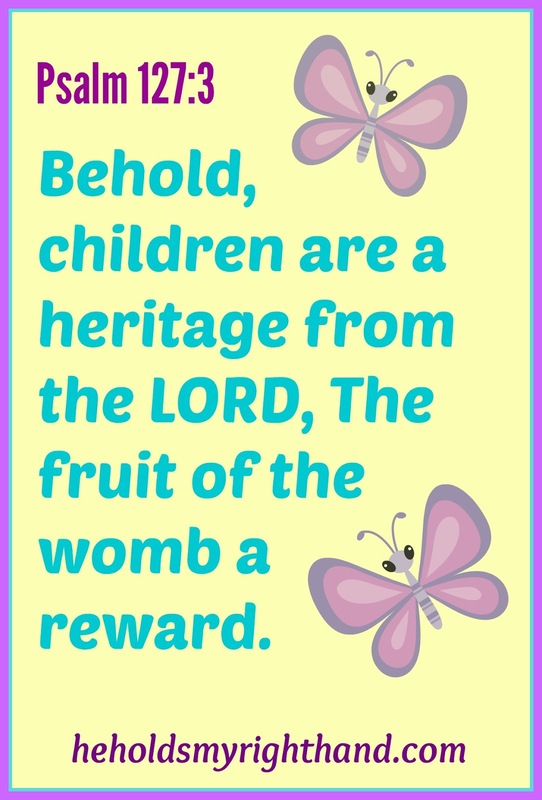 The word of the week is REWARD. : something given or received in return or recompense for service, merit, hardship, etc. I’m showing my kids vacation pictures from 3 or 4 years ago, and they don’t remember most of it. They can’t seem to do a math problem they were doing quite well just a few weeks ago, so we have to start all over again. They can’t seem to remember to feed the cat, unload the dishwasher, or take the garbage out without being reminded. When these things continually happen, I get frustrated and wonder, “Am I the only one with kids who have such short-term memories?” I know I’m not, but sometimes I can't help but wonder why I should even bother teaching them things, or giving them opportunities to see things they wouldn’t normally see if they are just going to forget about it all! What's the point in trying!? The truth is, your kids might not remember everything you did with them, or everything you’ve tried to teach them; but they will remember that you cared about them. They will look back on old pictures and listen to you telling the stories of when those events and special trips took place. They will love you for loving them, and for showing your love by spending time with them. And, with consistency and time, they will (by God's grace) eventually grow up to be mature, responsible adults who will finally remember to take the garbage out. It just takes time. My sister (who has two adult children) recently reminded me, “Being a parent is the hardest yet most rewarding job ever.” So, keep plodding along, Moms and Dads. 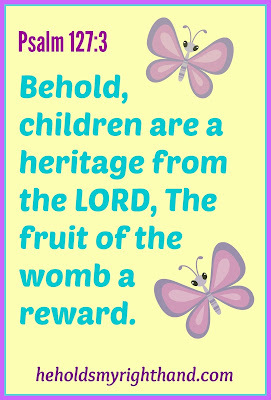 Enjoy your children while you have them in your care. Enjoy the hugs, kisses, smiles and laughter. If you allow God to help you through the challenging times, you will be rewarded for your time.